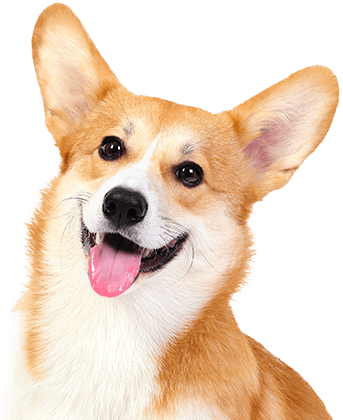 Camp Bow Wow® is proud to offer premier dog care services in Baton Rouge. Whether you’re dropping your pup off for the day or for several nights, you can rest assured they will be in the best care possible. 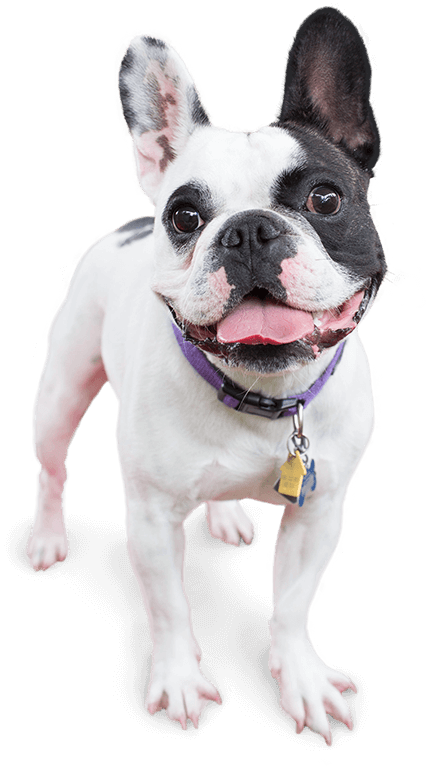 Your furry family member can romp around with other dogs all day long in spacious indoor and outdoor play yards that are carefully monitored by our Certified Camp Counselors®. You can even monitor their activity yourself on your computer or smartphone. Our live web cams give pet parents peace of mind knowing they can keep an eye on their pups while they’re apart. For more information please contact- batonrouge@campbowwow.com. 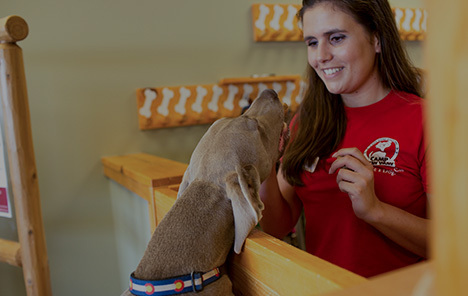 Camp Bow Wow is known for its incredibly high safety standards and all of our Certified Camp Counselors® are trained to evaluate dog behavior and are certified to perform pet first aid and CPR if necessary. Our facility is monitored 24/7 in addition to our high staff-to-dog ratio. Your dog’s safety, health, and happiness are our top priorities. Come see what all the bark is about today. Contact us at (225) 810-3647 to schedule your pup’s interview. Get your first day free!